It’s my turn to give you a look at what were some of my favorite games of 2017. I would like to say that this year was almost overwhelming with amazing video games, which made these individual lists necessary. 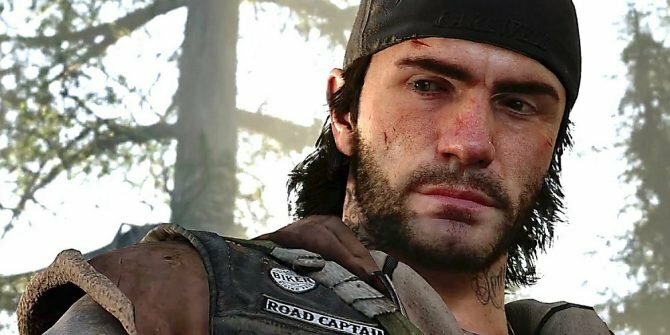 Sure, Game of the Year lists are subjective, but I believe that the diversity of video game lovers we have here at DualShockers gives each gamer a good idea of what games came out this year that deserve a moment of your time. 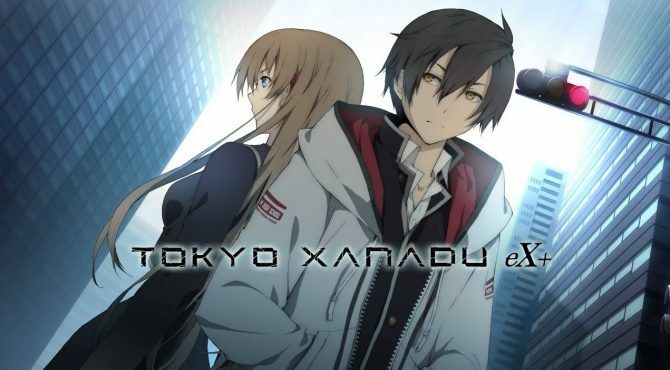 Tokyo Xanadu was first released on PlayStation Vita over the summer and then released in December as this updated angel known as Tokyo Xanadu eX+. I should say that this game wouldn’t have made my list had only the Vita version been released. Tokyo Xanadu eX+ bridged together many plot holes and story points that were lacking in the handheld version. Also, let’s not forget that the game’s battle system is running in 60fps to make fighting in dungeons as smooth as possible. Tokyo Xanadu eX+ combines the storytelling of The Legend of Heroes series with the action of the Ys series without requiring the player to understand a long lineage of lore and characters if they want to jump in. The music is also great. 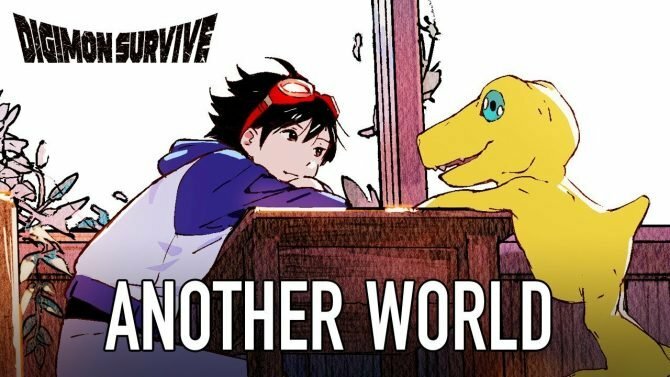 This is a game that could take you well into 2018 and would fit in nicely with your JRPG collection. Check out DualShockers‘ Tokyo Xanadu eX+ review. Visual novels are rarely given the spotlight during GOTY considerations, but that just won’t be the case here. 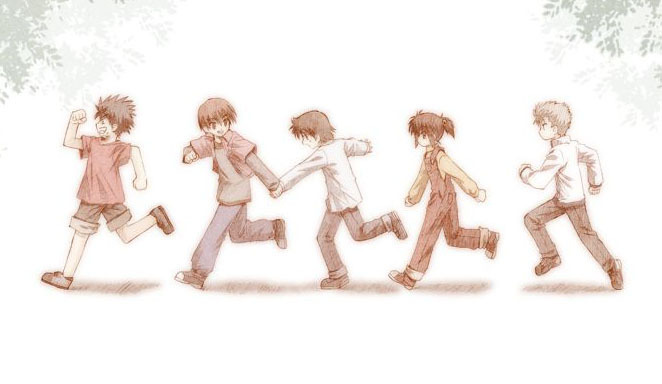 Little Busters! is a story of loss, mystery, and baseball. Sure, this is an older visual novel that has just recently been given a proper western release, but I can’t recommend it enough. Even now as I’m writing this out, memories of the story are filling my head and I’m getting a little teary-eyed. I don’t want to spoil anything, but if you are interested in visual novels, give this one a try. Check out DualShockers‘ Little Busters! English Edition review. What can I say? Dragon Quest is a series that I will fight for, even though at times it seems to be overshadowed by the more popular RPG titles. Dragon Quest Heroes II expertly combined Musou gameplay with a true Dragon Quest adventure. I enjoyed how each character was handled within the original story being told. 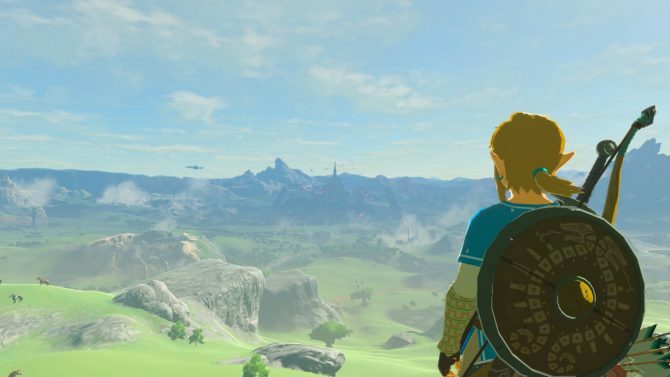 The open world was a nice touch for the series and made it far more superior when compared to its predecessor. 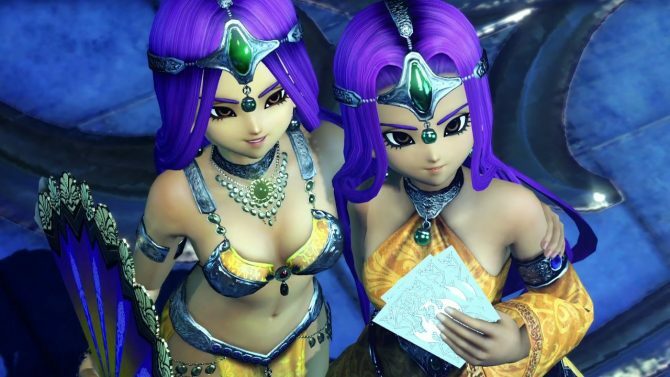 Not every Musou collaboration strikes home for me, but Dragon Quest Heroes II is a great adventure. Check out DualShockers‘ Dragon Quest Heroes II review. Retro games are definitely in my ballpark of genres that I never seem to grow tired of, and Blaster Master Zero does everything right. Releasing early on Nintendo Switch, Blaster Master Zero has become the game that I show hectic Switch buyers first. Being a 2D action platformer and reviving the Blaster Master series, Blaster Master Zero is easy for anyone to pick up and experience an impressive pixel world with dangerous enemies in every screen. 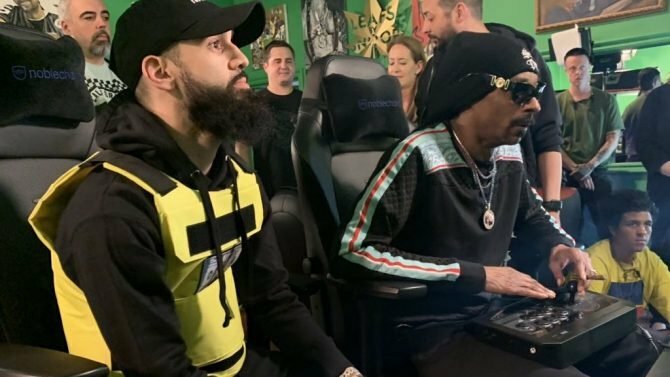 There’s also a ton of DLC support for the game that adds new characters such as Shovel Knight, so players can play through the game in different ways. 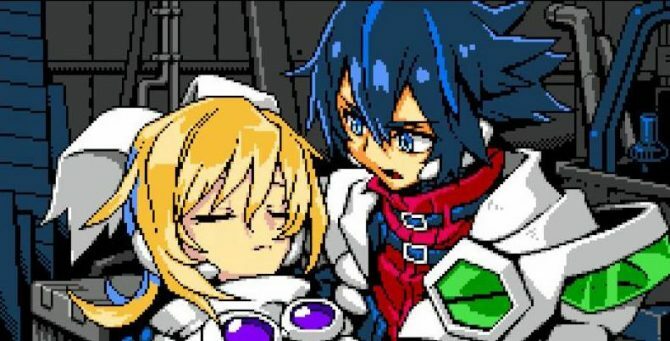 Check out DualShockers‘ Blaster Master Zero review. Ys VIII: Lacrimosa of Dana took me on one of the greatest adventures of 2017. 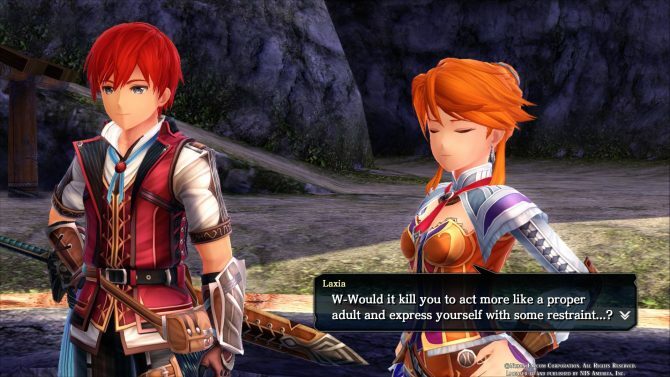 The game put me back in control of the adventurer Adol Christin as he is marooned on a mysterious island with a group of civilians who must all work together if they wish to see their families again. As Adol maps out the surrounding island, more and more mysterious occurrences start to happen. One of these occurrences involves a girl named Dana and her connection with Adol. Ys VIII: Lacrimosa of Dana doesn’t require knowledge of any of the past titles, but it does require an appreciation for fantasy and adventure. Check out DualShockers‘ Ys VIII: Lacrimosa of Dana review. 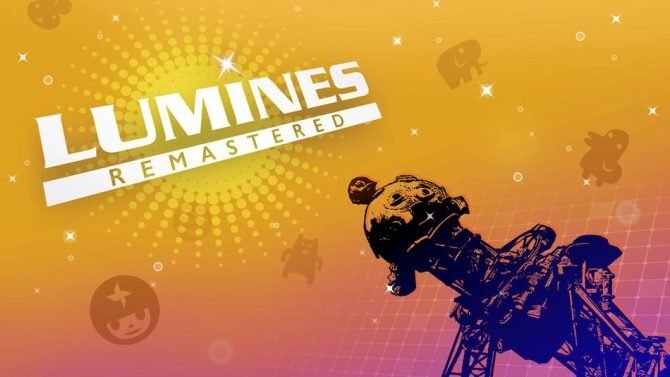 Finally, the trilogy has been completed, although only on Steam. 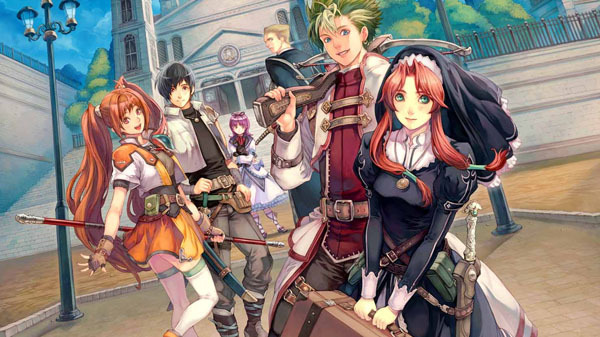 However, let’s not take away from the fact that The Legend of Heroes: Trails in the Sky The 3rd is a brilliant conclusion to a series that got me started on The Legend of Heroes story. 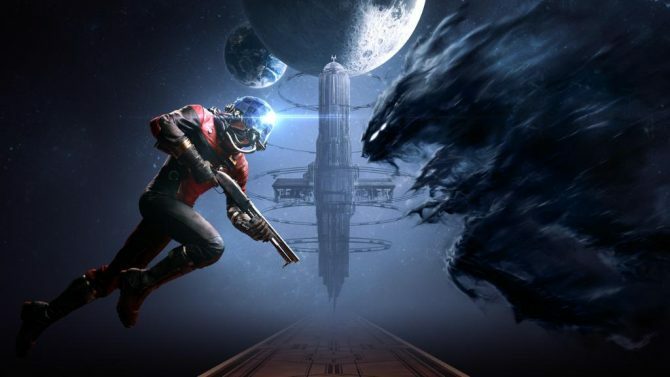 Playing through the game as Father Kevin Graham gave a different perspective of the characters that the player would have grown with over the series. 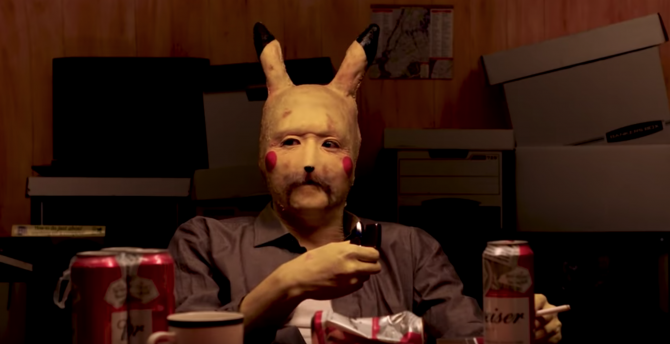 Each character encountered throughout the game provides enough closure to make this one of the best conclusions to any video game series. Check out DualShockers‘ The Legend of Heroes: Trails in the Sky The 3rd review. 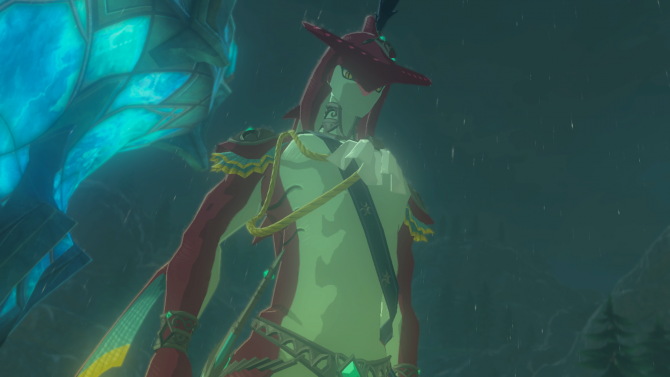 Who wasn’t desperately waiting for this game to release? Persona 5 brought me back to a world where I could live out my days as a badass high schooler and pretend like my life was even close to as interesting as the protagonists. Everything about Persona 5 is classy and stylish, which makes it a true joy to play through. 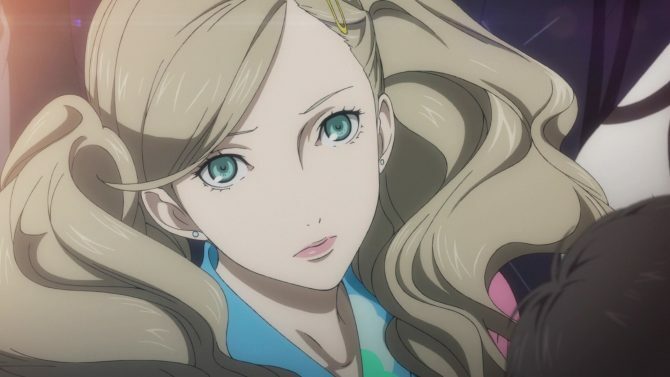 What’s more impressive is how the developers at Atlus improved the systems of the Persona series, in and out of the dungeons, to make Persona 5 stand out as a great successor to the titles that came before it. Check out DualShockers‘ Persona 5 review. Oh man, what a roller coaster of despair and mystery solving. Every second of Danganronpa V3 had me at the edge of my seat eagerly awaiting the twists and turns that awaited. 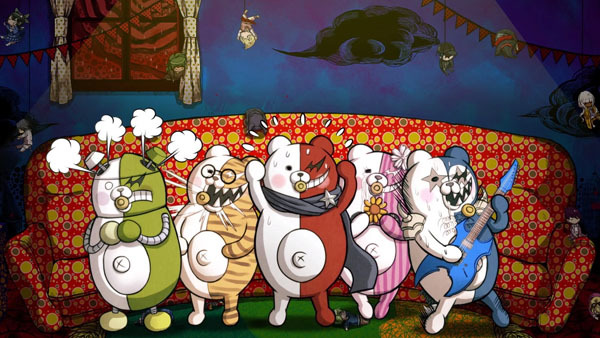 The new trials and characters borrowed elements from the previous Danganronpa titles, but ultimately this game is nothing like its predecessors and truly stands out as one of the greatest visual novels of this generation. Check out DualShockers‘ Danganronpa V3: Killing Harmony review. I can’t remember the last time I started playing a game and the next time I looked at the clock, 12 hours had gone by. 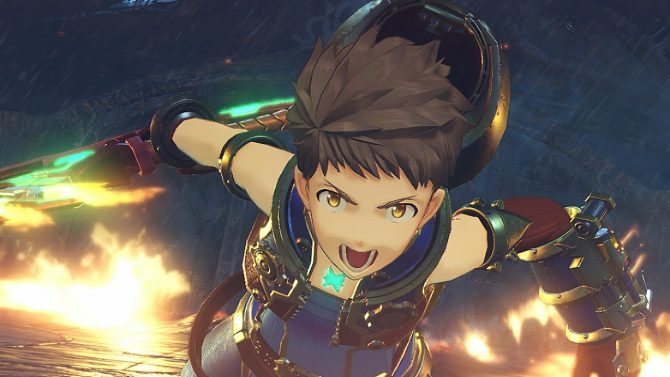 Xenoblade Chronicles 2 is an RPG that lives up to the name created by its predecessor. Each character holds a special place in my heart, and our adventure together will not be forgotten. From the enormous settings to the deep battle system, Xenoblade Chronicles 2 blew me away. Check out DualShockers‘ Xenoblade Chronicles 2 review. 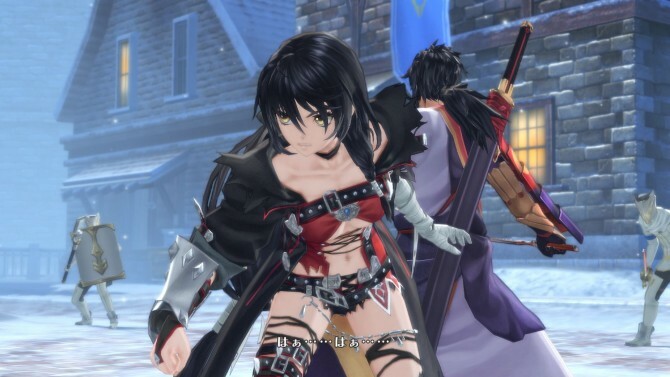 Released earlier in the year, Tales of Berseria has not been forgotten by me. It’s been awhile since I was this attached to a Tales title, and it had everything to do with the complex and unique story being told. Playing as the anti-heroes was such a breath of fresh air for the series that usually has a goal to save the world being the main mission. However, here is a story of revenge and heartbreak, which are themes that aren’t normally explored in this series. 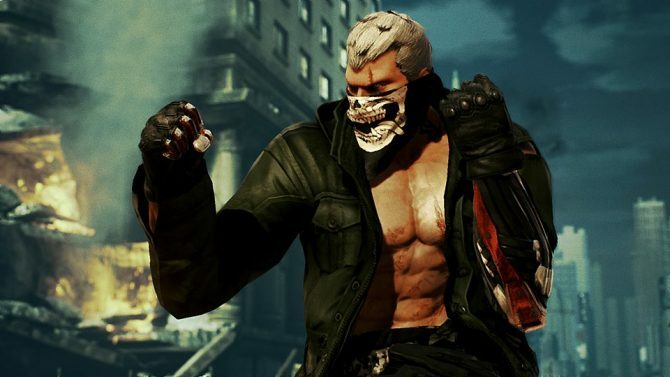 This game had a huge impact on me and I find myself returning to its post-game content to spend just a little more time with these characters. 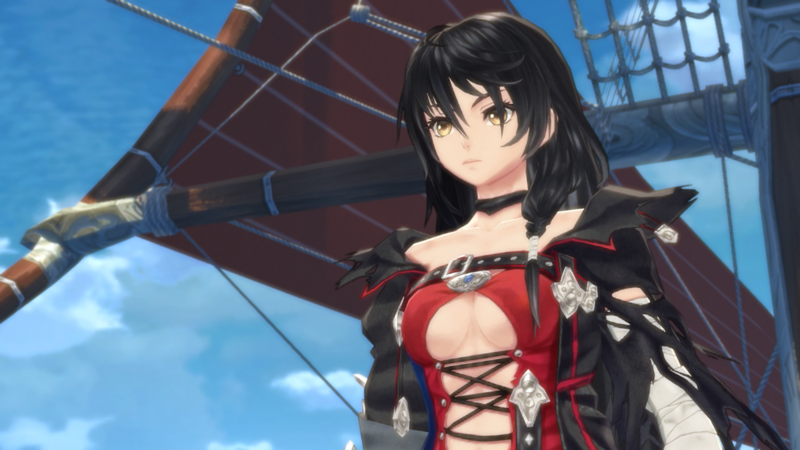 Check out DualShockers‘ Tales of Berseria review.